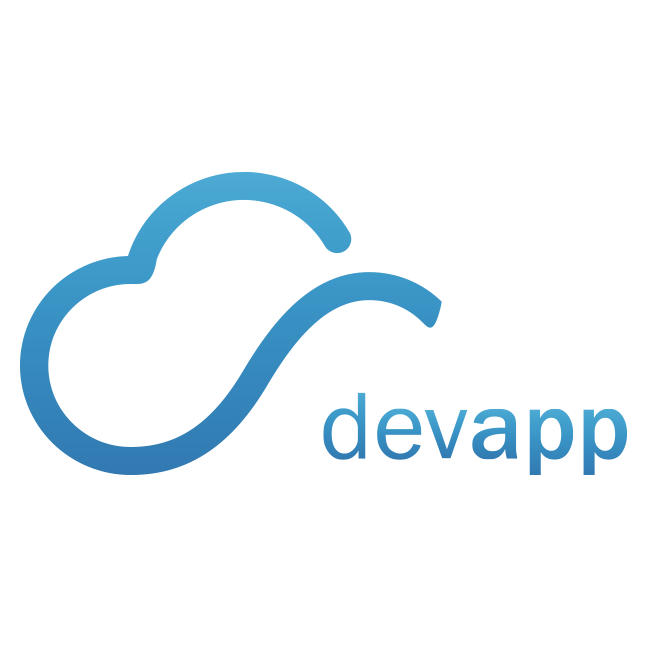 DevApp are a talented team of Australian Software Developers who work with Not for Profit Organisations, Australian Businesses, Government and Community Organisations. DevApp are experienced in software development, data migration, requirements discovery and analysis, server administration, integration, deployment, monitoring, maintenance, load testing and web site security. 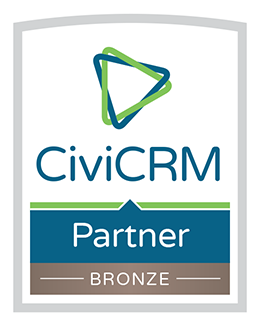 We work with Not for Profit Organisations, Australian Businesses, Government and Community Organisations to deliver cost-effective, fully integrated web sites and client relationship management systems. We are based in Adelaide and we work with clients around Australia to build integrated web sites, CRMs and web applications. We specialise in developing and implementing open source web technologies such as CiviCRM, WordPress and Drupal. DevApp can extend the open source platforms to suit your requirements. We also build custom web applications, such as our MDS2 and DSS Reporter, and other cloud based applications.